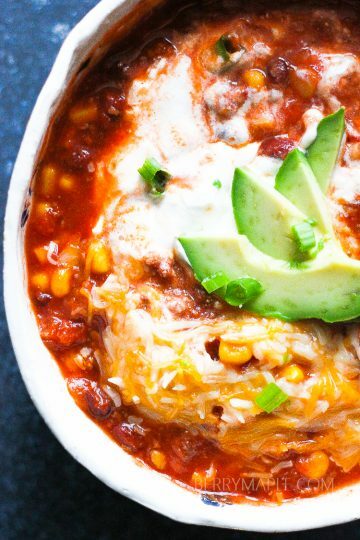 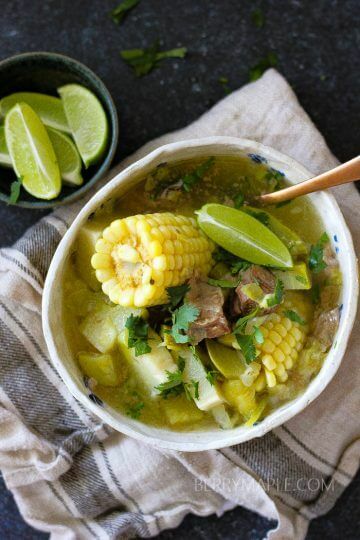 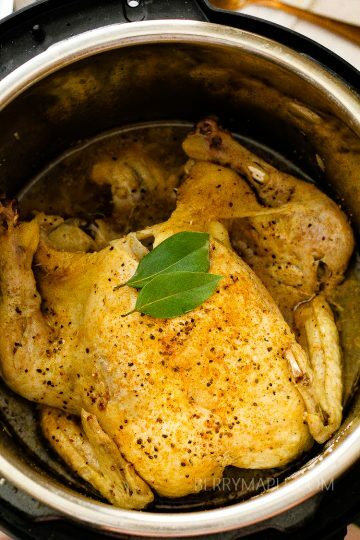 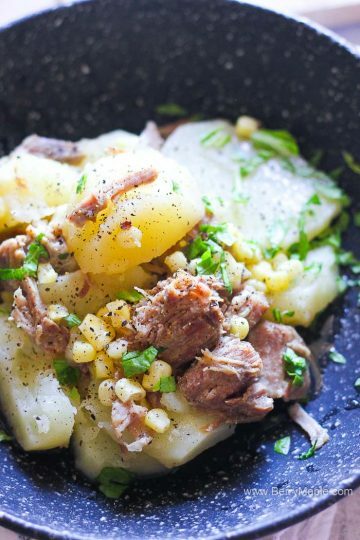 Delicious Instant Pot recipes for everyone. 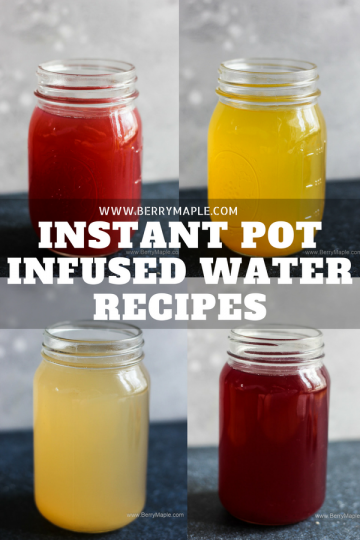 From Instant Pot beef and vegetable stew to Instant pot infused water and Instant pot pulled pork dip! 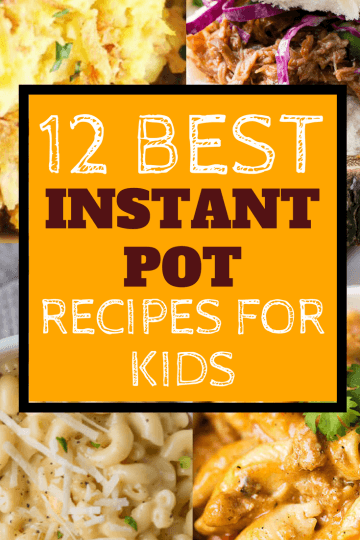 I am constantly updating this list with new great recipe for the whole family to love! 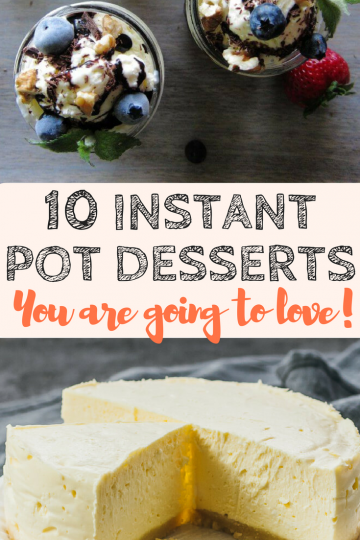 In addition you will find tips, tricks and helpful accessory lists!